All our contract templates contain blank spaces. This free document contains some hints on filling in those blank spaces and using our documents. Bear in mind that different countries have different rules, so if in doubt check with a local lawyer before finalising the contract. Or you can ask us to help – see Legal Services for more details. We also have info in this video. 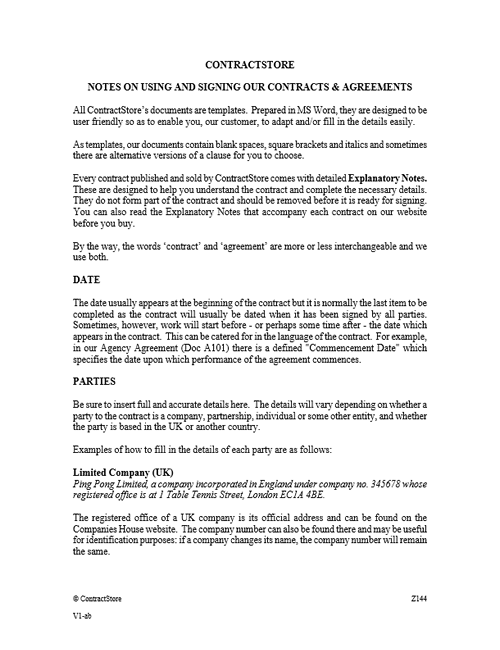 All our contracts contain blank spaces. 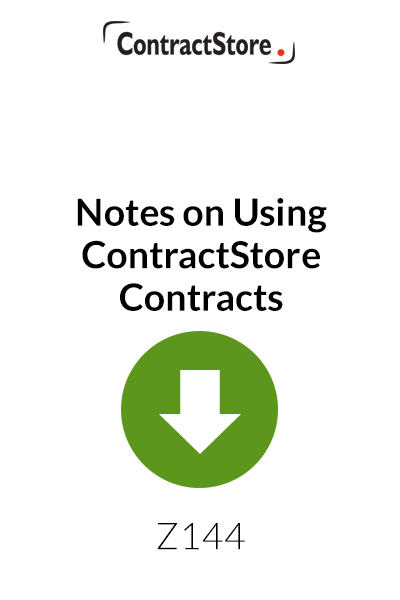 This free document contains some hints on filling in those blank spaces to help when you fill in one of our contracts. 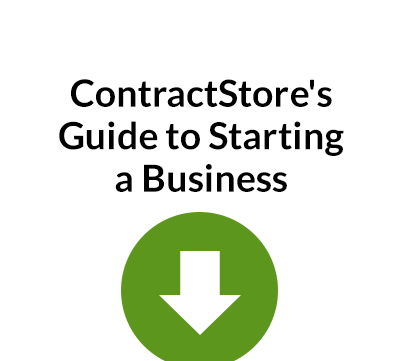 To download this document simply click Add to Basket at the top of the page and follow the checkout process – you won’t be charged.